The Hidden Hideaway is a glamping site set on a family run farm in the heart of the stunning Leicestershire countryside. We are surrounded by ample footpaths and bridleways with several country pubs on our door step. With only a short drive to nearby Market Harborough and Uppingham we are in a perfect location for you to unwind and relax. Whether you are looking at a relaxing getaway or a horsey holiday you can do it here. 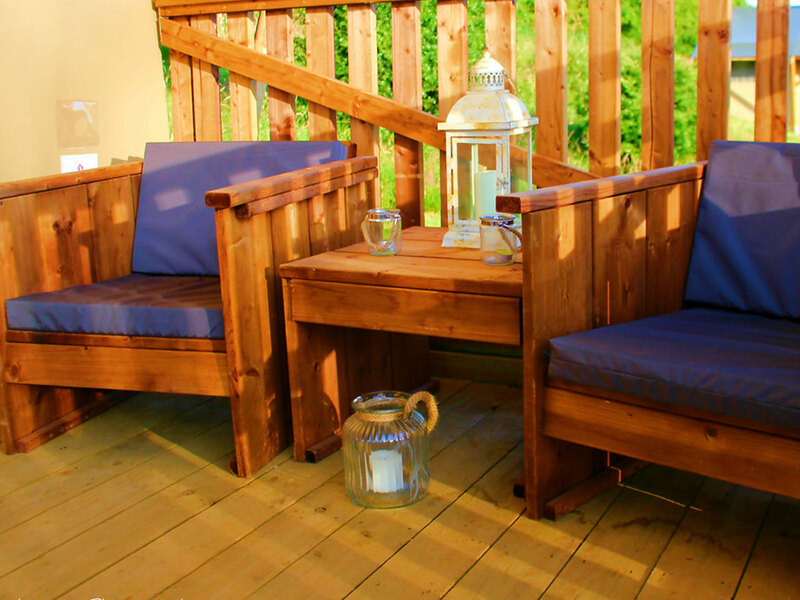 Hidden Hideaway is set amongst 400acres of rolling Leicestershire countryside. We have a pedigree herd of Lincoln Red cattle and in the spring months they will have their calves at foot, as well as a few sheep with lambs. We are mainly an arable farm so in the summer months you will see lots of tractors and trailers and the combine in the fields near the site. And going into autumn the hedgerows around the farm are full with blackberries so whether you fancy making a blackberry pie when you get home or trying your hand at blackberry gin there is ample to go around. Everyone has enjoyed their glamping experience with us this summer in Leicestershire, be it enjoying the beach, festivals, village fetes and the glorious countryside surrounding us. The weather has been superb this year and everyone have enjoyed embracing Glamping life in Leicestershire . We are now in the full swing of the Summer Holidays 2018, with lots of people deciding this year to try out different types of Glamping in Leicestershire. If you like your accommodation a little more luxurious but also want to seek refuge in enjoying the great outdoors, staying with us where you can relax and unwind on your glamping holiday in Leicestershire. We are a glamping site in Leicestershire that prides its self on the fact that most of our guests want to get away from it all, with no need for gadgets and a chance to unwind under canvas. Stay in our stunning safari tents and enjoy the finer details of camping. 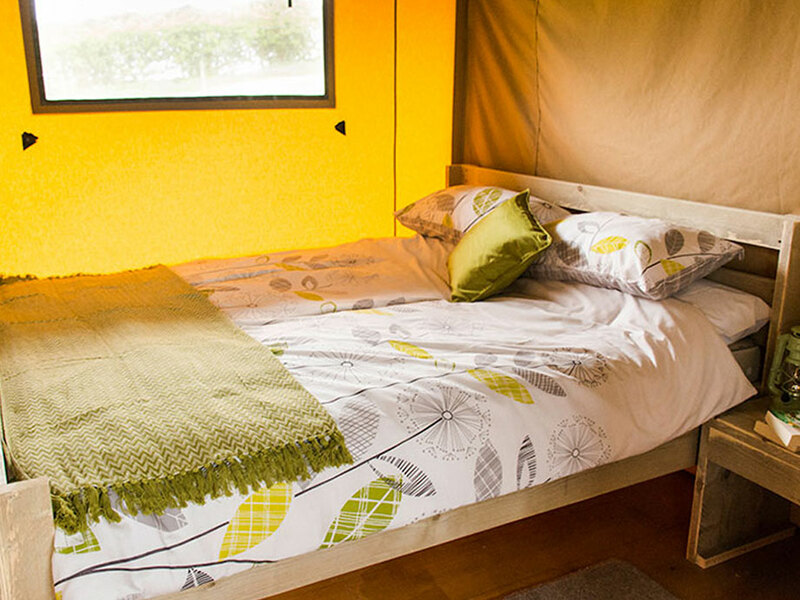 Camping or Glamping in Leicestershire? 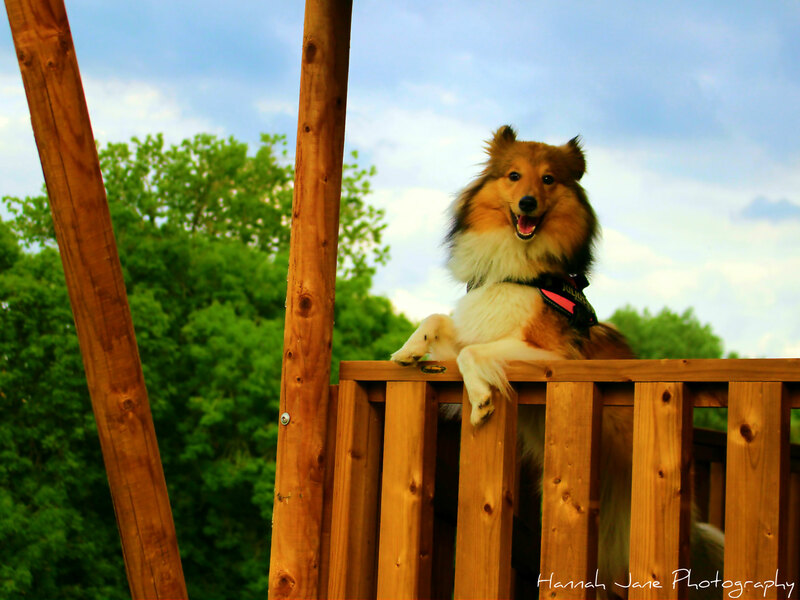 Its now time to put your feet up and relax! It's summer glamping holiday time in Leicestershire!!! Sit back with a cool glass of wine under the stars and watch the world pass you by under canvas in our luxury safari tents. 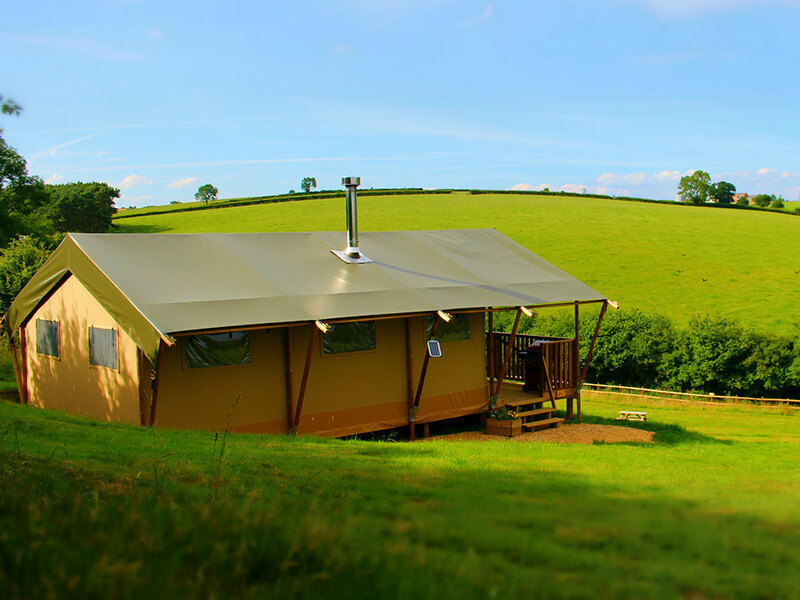 Family breaks, romantic getaways and group bookings are available at our glamping farm near to Leicestershire. Full equipped Luxury Glamping Safaril Tents less than 2 hours from London with horse stables. 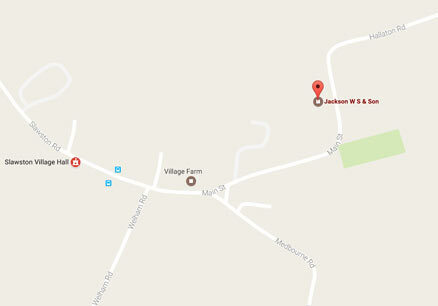 Excellently located near Leicestershire . Pretty villages, country walks, excellent horse riding paths delivering a peaceful break from our daily lives. Go glamping close by to Leicestershire this May bank holiday. Stay in one of our amazing safari tents and treat yourself to a glass of wine while overlooking the countryside. Limited availability click here to book a glamping holiday. The Glamping holiday season 2017 Leicestershire is fast approaching. 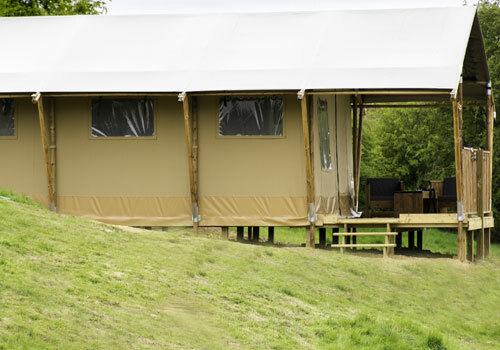 Don't miss out on our brand new safari tents due to arrive in March. 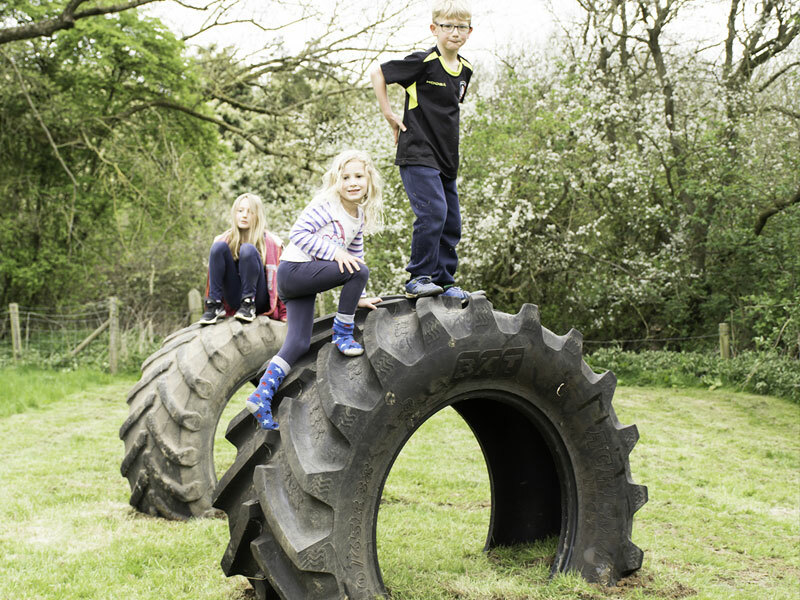 Our safari tents near by Leicestershire can accommodate families up to Six. 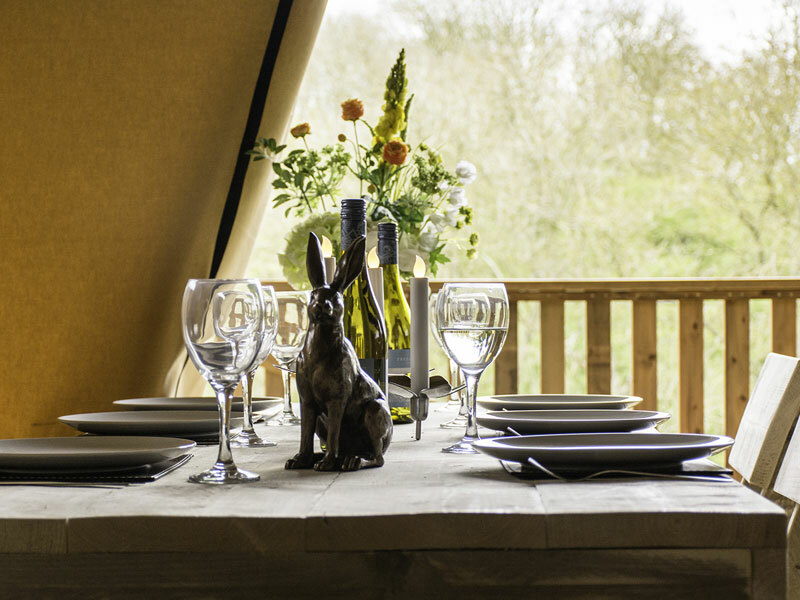 Looking for the ultimate glamping holiday this Easter? Well look no further, experience Hidden Hideaway Glamping Leicestershire where you can stay on a working farm in our new stunning safari tents. The Easter Holidays are fast approaching and now is a good time to book a Easter holiday for you and your family. See you soon! Family breaks, romantic getaways and group bookings are available. 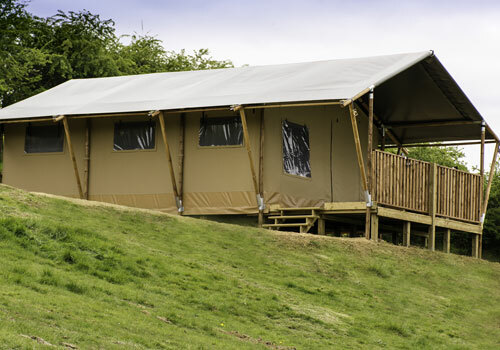 Full equipped Luxury Glamping Safari Tents less than 2 hours from London. Excellently located near Leicestershire . Stunning villages, country walks peaceful break from it all. Do you own a horse? Would you like to take it away with you? Then we have the perfect concept. We can accommodate up to 2 horses in inside stables with plenty out outside grazing if needed. With Ample off road hacking on local bridleways you can enjoy the wonderful Leicestershire countryside from the best perspective ever! Just 10 minutes’ drive South of us is the picturesque market town of Market Harborough. With its indoor market held 5 times a week along with an antique market held on a Sunday. Home to Oakham Castle one of the finest examples of Norman domestic architecture in the century. Famous for its school Uppingham is a smaller market town 15 minutes north of here.